Gobble Gobble! Ah, the holidays are here! Join fellow runners and walkers for the annual Turkey Trot at the Oregon Zoo, sponsored by Columbia Bank and ORRC. This beloved family-friendly event draws many generations in one place to celebrate not only the spirit of the season but health. This 4 mile untimed event allows participants to stroll or run by the International Rose Gardens before finishing inside the zoo. Did you know that $25,000 of monies raised are given directly to the Oregon Zoo? That’s something we can all be thankful for. To accommodate the myriad of participants, wave starts are chosen when you sign up online. Please select your wave accordingly for your desired run / walk. This event features a separate “Tot Trot” for kiddos under 11 years of age, with separate waves for age groups. Family rates are available, so make sure to check out the special pricing when registering. Strollers and child carrier backpacks allowed only in the Third Wave / Late Wave. Walkers and runners share the same course. 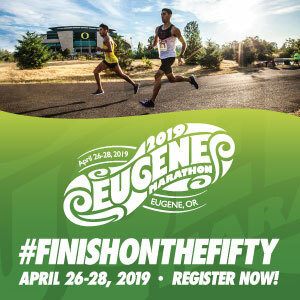 Day of race registration is available, but is limited so plan ahead! Day of race packet pickup is available at Cheatham Hall at the World Forestry Center starting at 7:00 am. If you can, pick up your packet early to save time. Packet pick up is at Road Runner Sports in NW Portland on Sunday, Nov. 19 – 11 a.m. to 5 p.m. Be among the first to get your event bib. Or, you can pick up your packet and pre-ordered tech shirt at Cheatham Hall on Wed., Nov. 22 12:00 – 5:45 PM (avoid the crowd!). Parking at the zoo is limited and payment is required (not included with registration fees). Take the Max to save money and not hassle with parking. This event is one of ORRC’s largest for the year, thus, requiring a lot of hard-working volunteers. If you can help, please email the Race Director at turkeytrot@oregonroadrunnersclub.org. Volunteers receive free race entry to an upcoming ORRC race of their choosing. When: Thanksgiving morning; Thursday November 23rd, 2017. Register: Cost for ORRC members is $25 until October 31. Cost for non-members is $35 until October 31. The Tot Trot is $20 until October 31. 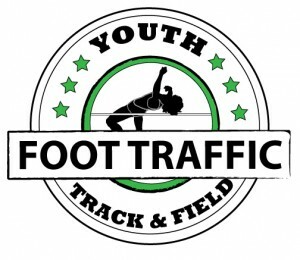 Visit RunSignUp.com to register.